and tours in Lanzarote, No hidden costs. We all love to travel, but not all of us travel in the same way. At Excursiones Lanzarote we collect the best offers so you can spend less time searching and more time dreaming where you will go next. ... Our Famous Comedy Drag Dinner Show. As featured on ITV¨S -LOOSE WOMEN-. Enjoy this spectacular guided tour of the main attractions located around the north of the island. Not sure what you are looking for and need a little inspiration? We can help. Take a look at our most popular package among our customers that you can book right now. 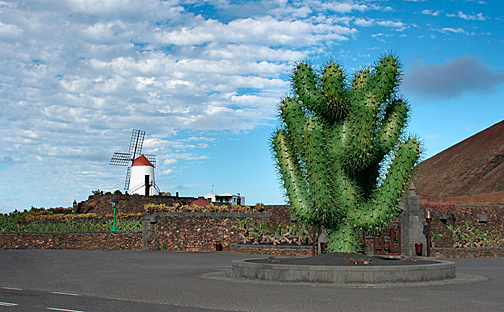 The Art, Culture and Tourism Centers were created to highlight and protect the beauties of Lanzarote's nature. As a whole, the seven Centers represent a synthesis of the natural and cultural values ​​of the island, so your visit is a must to know the true essence of Lanzarote. By sending this form I accept the conditions set out in the privacy clause and communicate my desire to receive information about special offers and promotions of Lanzarote Tours. Lanzarote Tours is born in the travel agency Atlantic Dolphin Travel SL, is a wholesale-retail travel agency (I.AV-92.7), our philosophy is to offer the best travel proposals to and between the Canary Islands with personalized attention and discounts special for residents of Canary Islands. 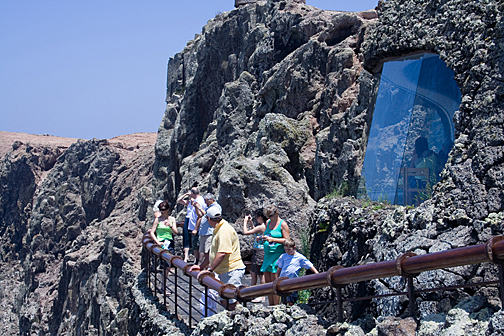 The travel agency Atlantico Excursiones is located in the south of Tenerife. We are a young team and eager to do, the common denominator is to travel and discover the corners of our fabulous islands.